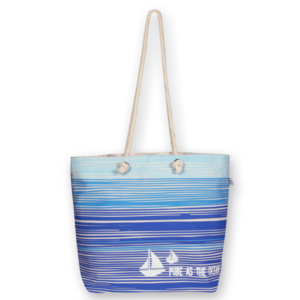 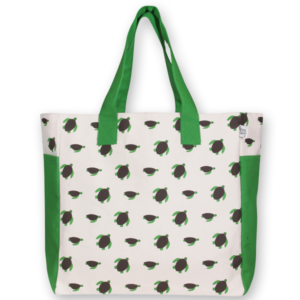 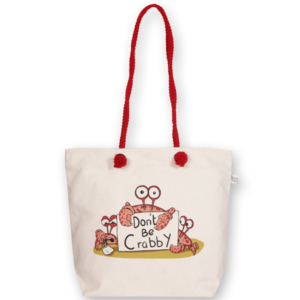 This eco-friendly beach tote bag is designed for a fun-filled day at the beach. 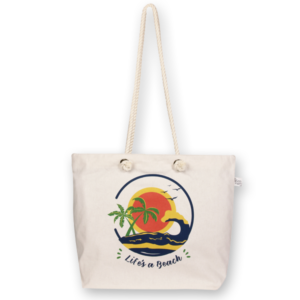 Made from a sturdy, water resistant canvas, you don’t have to worry about your bag getting soaked. 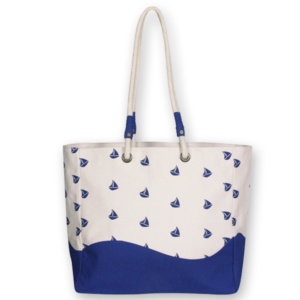 Also, the waterproof lining ensures that you can store all your stuff including your wet clothes and not have to worry about dripping all over your car.